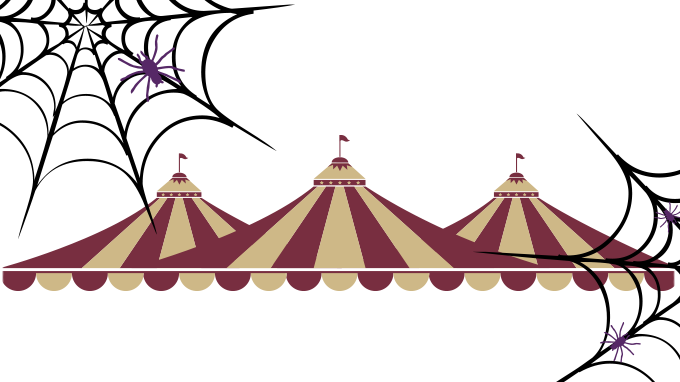 In celebration of our 10th anniversary, join W4FSU on Thursday, October 25 under the big top for a FSU Flying High Circus Halloween performance. Doors open at 6 p.m. | Performance begins at 7 p.m. The performance is family-friendly and we’ll sit together as a group. Can’t wait to see you there! For questions, please contact the Special Events department at women4fsu@foundation.fsu.edu or (850) 644-9189.